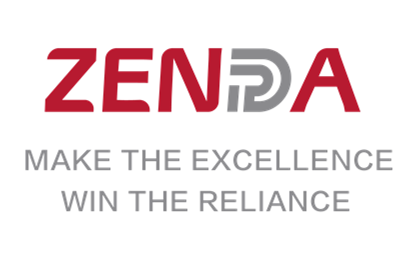 Since founded in 2003,ZENDA is keeping continuous progress.During many years of entrepreneurial process, ZENDA People always adhere to build the connotative enterprise full of life with the management idea"honesty, innovation,practicability and win-win", and strive to practice the enterprise spirit"intelligence makes excellence, integrity wins all".Presently the enterprise unique charisma and cohesion are formed. We are deeply grateful to all friends who give ZENDA trust, care and support for years and thankful to all the company colleagues with the same common ideal and developing together. Thanks to everyone's support and love,ZENDA has got today's achievement! ZENDA People will comply with"one belt,one road" international trade relations in new era, carry forward the "Silk Road spirit", believe mutually and win-win.Regarding the value"integrity,self-confidence,mutual confidence, prestige" as the guidance, we are committed to creating the material supplier of thin steel sheet with excellent quality. Integrity management and careful customer service are our invariable foundation. quality and services let us establish a new industry benchmark. inherit "Integrity,Self-confidence,Mutual confidence, Prestige" core values. In order to be the best high-end thin precision steel supplier in the industry,ZENDA PEOPLE inherit "Integrity,Self-confidence,Mutual confidence, Prestige" core values. 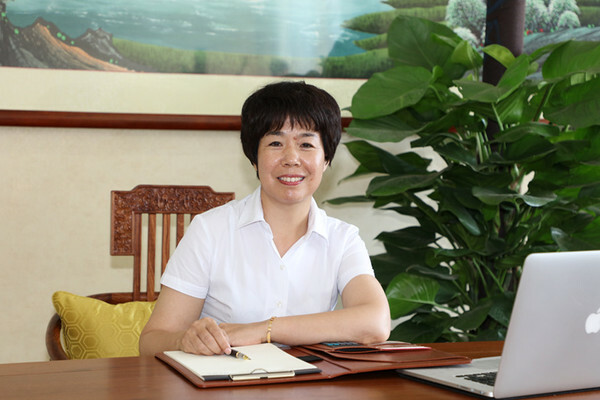 Industry makes the country excelent, we are making progress constantly. Chinese dream let us set sail, exploit and innovate and go to the world.